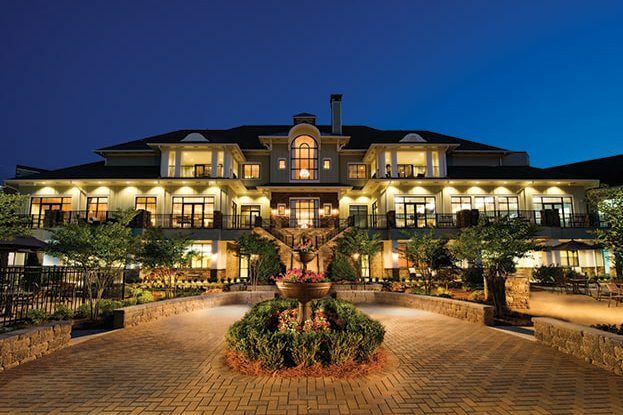 Cresswind at Lake Lanier is located in the historic city of Gainesville, Georgia, just 45 minutes northeast of Atlanta. This premiere, gated community sits alongside 251 acres of preserved green space, and when completed, will have 934 ranch-style homes. 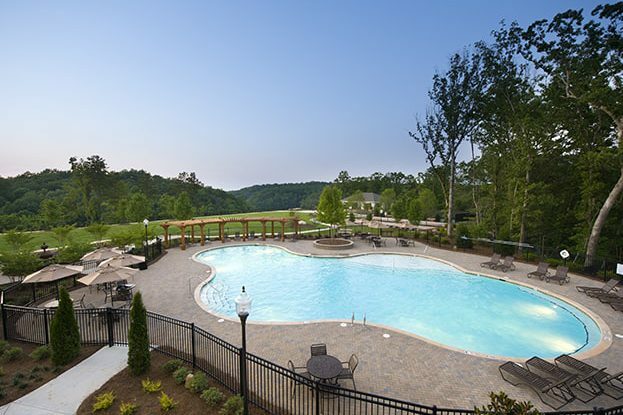 Bordered by the foothills of the northeast Georgia mountains and picturesque Lake Lanier, the Cresswind at Lake Lanier clubhouse spans three floors with an indoor pool and spa, fitness center and grand ballroom. 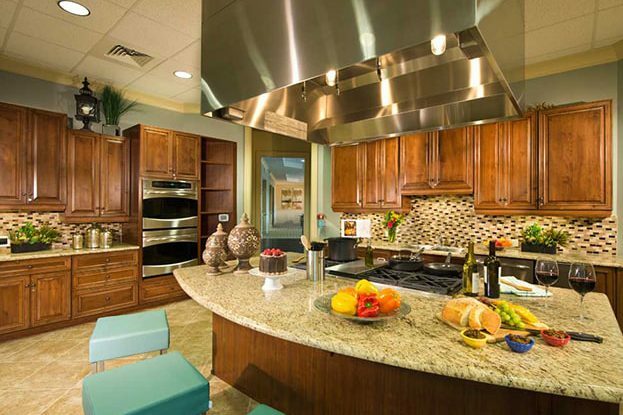 Residents can meet friends for billiards, take a cooking class in the demonstration kitchen or enjoy a game of pickleball on one of the 17 pickleball courts. 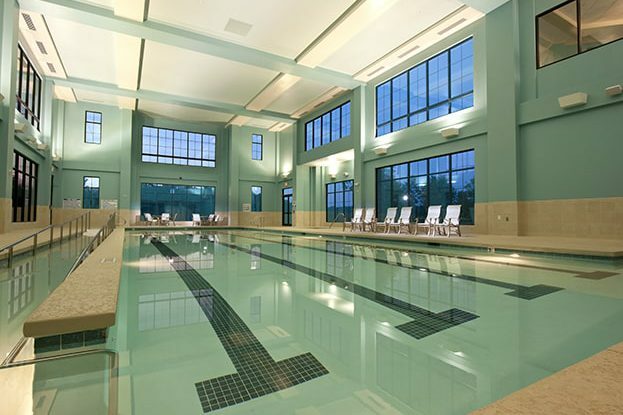 The Clubhouse’s upper deck terraces have beautiful views of the lake and forests for relaxation.